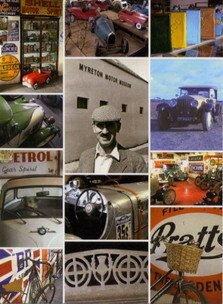 Myreton Motor Museum was founded in 1966 by Willie Dale and has a large collection exhibits such as cars, bicycles, motor cycles and commercial vehicles dating from 1899. There is also an interesting assortment of period advertising, posters, enamel signs, and toy vehicles. You can find out more about this motor museum here, check opening times, location and admission details. If you’d like to get in touch, contact can be made by telephone or email. 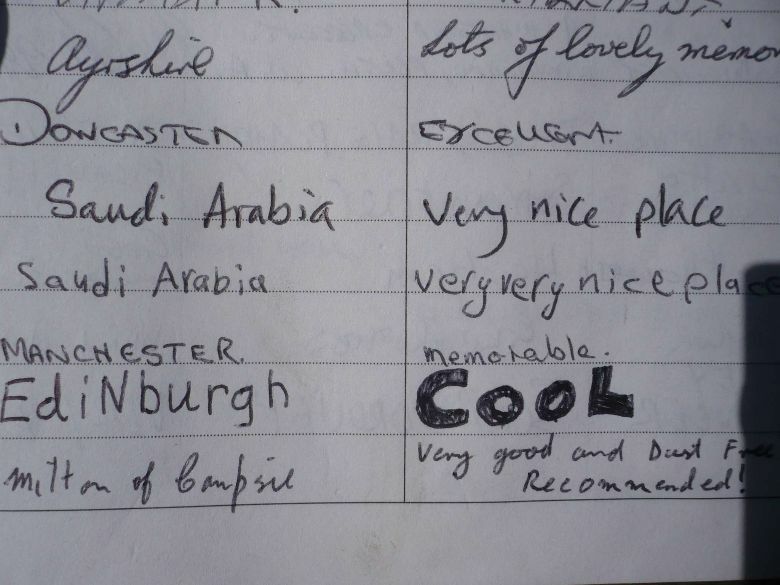 We look forward to welcoming you in and showing you around! 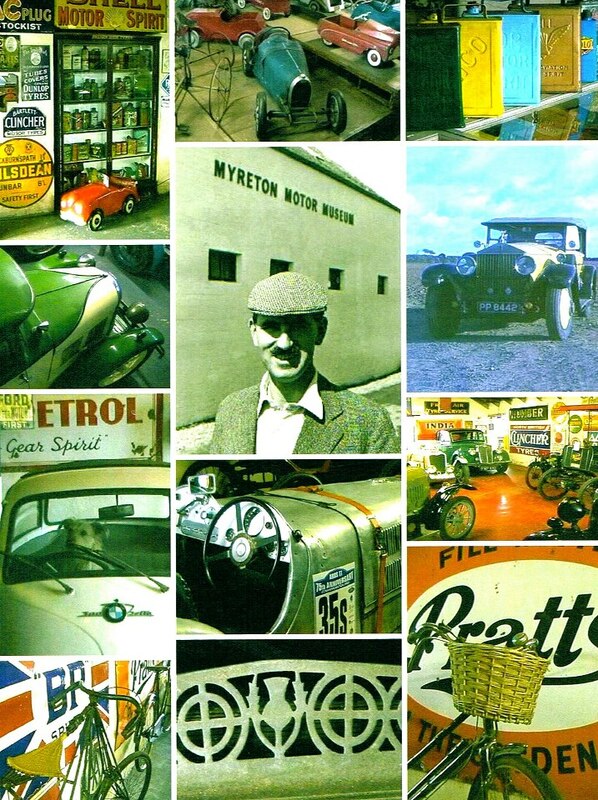 Myreton Motor Museum was founded by Willie Dale, whose love and knowledge of motor cars gave rise to an ever expanding collection. Willie collected motoring memorabilia and old cars throughout the fifties, sixties and seventies – saving many wonderful models from certain destruction. He soon outgrew the farm sheds at Lochhouses Farm, and in 1966 he purchased cattle courts at Myreton and turned them into a museum. Many of his treasures are still in the family today and on display, along with other much younger models. From its opening in 1966 until his death in 1999 Michael Mutch was curator and looked after the collection, whilst maintaining his own military vehicles – now no longer at Myreton. Below is an opening day photograph taken in August 1966 with Willie, Kathleen, Anne, Mary, Cynthia, Robert and Alec Dale in the Bullnose Morris Oxford (1925). This car was later made famous as Dr Cameron’s car in TV series, Dr Finlay’s Case Book. We are located between the seaside towns of Aberlady and Gullane, in East Lothian, approximately 30 minutes east of Edinburgh. Myreton Motor Museum, Aberlady, East Lothian, Scotland, EH32 0PZ. If you wish to find out a bit more, please get in touch. © 2018 Myreton Motor Museum - All Rights Reserved.